plethora of high-profile features that allow players to do incredible things. Don't believe us? 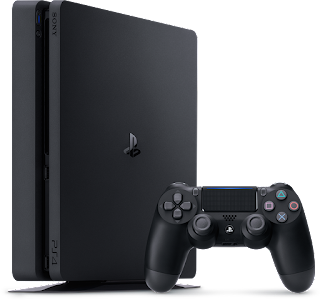 Here's a rundown of the PS4’s 10 best features that User will Experience after Buying Play station 4 Console. While some people have grown accustomed to the DualShock 3 controller – especially considering it replaced the somewhat light SIXAXIS – Sony did some research into its next-generation peripheral. As a result, we've got the DualShock 4, which feels like a dream. With more comfortable triggers (no more "finger pinching," thankfully), comfortable analog sticks and a TouchPad that interacts with certain games, it’s perhaps the best controller that Sony’s made. Like the PlayStation 3 before it, PlayStation 4 will come with a number of apps. Feel like watching a movie on Netflix? Perhaps you're in the mood for a good old-fashioned anime from CrunchyRoll? Eleven different applications are available for download on day one, featuring everything from diverse programming to sports action. You may require a supplementary subscription, but if it's something you're looking for, it's definitely worth it. Although the service won't be available at launch, Sony is hard at work with its Gaikai team to present cloud streaming to the PlayStation 4. This allows users to access a number of hits from previous PlayStation systems on their current consoles, without having to worry about sacrificing important storage space. The main priority is PlayStation 3 games, such as The Last of Us and Uncharted 3: Drake's Deception, though other titles from PlayStation 1 and PlayStation 2 are possible. We'll see how these plans unfold come 2014. One big problem that plagued certain PS3 users was having to wait for a game to completely download before playing it. Seeing as how some of them were huge – 11 GB for Tom Clancy's Splinter Cell: Blacklist, for example – it could take forever. 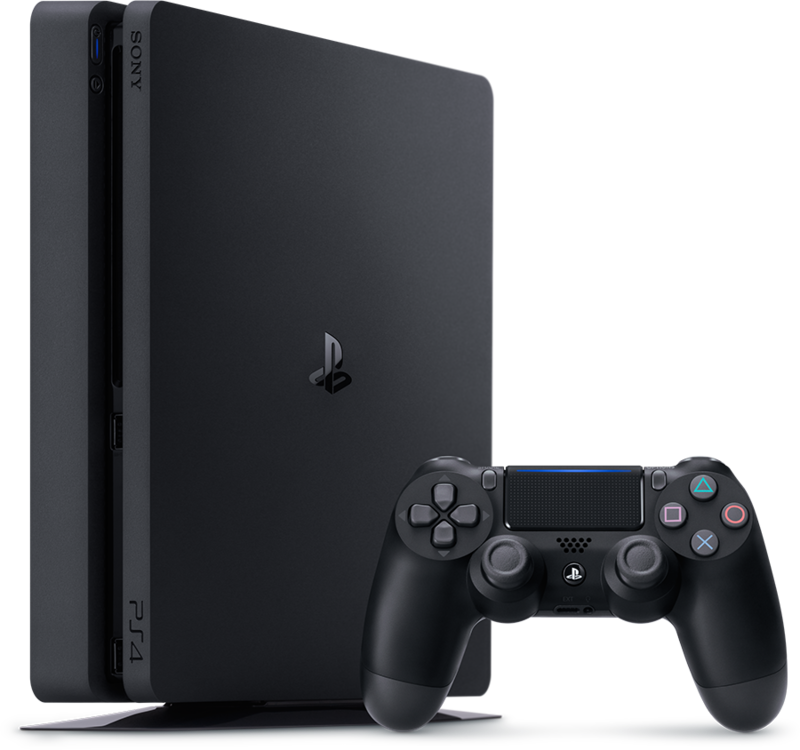 However, some games on the PlayStation 4 have an "instant play" option, where you can start playing right away while a game installs from the disc, once you put it in the drive. It isn't confirmed yet if the procedure is similar to downloadable games from the PlayStation Network, but the possibility is certainly there. Numerous PlayStation 4 games will require a good amount of space to run efficiently. For instance, Knack will need 37 GB of hard drive space, while Killzone: Shadow Fall takes up 43 GB. Not to worry, though, as the system will come with a built-in 500 GB hard drive. In addition, and like the PlayStation 3 before it, you can remove the hard drive and expand its space, as it takes up to 1.5 TB (terabyte) -- and perhaps even bigger. With all the games coming out, the bigger the better. Usually, when you're looking over player stats or who's online, you have to resort to a plain old friend list, with only a few details here and there. With the PlayStation 4, Sony took the experience a little deeper, with the ability to build a much more detailed friend profile. You can put together content that details yourself and match it up with others, and see recommendations for games, movies and other programming with the push of a button. It's important to know what your friends are up to, instead of just "well, they're offline." We know what Microsoft can do with its second-screen experience with SmartGlass. Sony, however, doubled that effort, making the PlayStation 4 not only accessible with the PS Vita, but also tablet devices. Using the Remote Play feature, players can use their Vita as a second screen for gaming, with just a few button presses. Meanwhile, tablet and smartphone owners can download a PlayStation app that takes things even further, like checking out in-game items or downloading content directly from the PlayStation Store. Everybody wins – though obviously the PlayStation 4 itself is where the games are. With "Share," users don't have to worry about getting the right kind of equipment to show others what they can do. Instead, you'll connect with Twitch.tv – once you've got your account settings in place – and broadcast either through live streaming, or set up a gaming highlight that you can share with others across the PlayStation Network. Just think – instead of telling a story about a boss battle, you can actually show them. For up to 15 minutes, anyway. Really, that's all you need. One glimpse at Killzone: Shadow Fall and Infamous: Second Son, and you can tell that Sony's developers are hard at work making game experiences look as cinematic as ever. The environments are deeper, the graphics richer and the gameplay more advanced. To think, this is just the tip of the iceberg. Can you imagine what the team at Naughty Dog, the creators of The Last of Us, is up to for the next generation? Not to mention the other teams. We can’t wait for E3 2014. Sony welcomed independent game developers right from the start, and the PlayStation 4 will continue to support them a hundred fold. Several indie superstars are already on board with the console, with games like Transistor, Hotline Miami 2, Octodad, Mercenary Kings and a number of others. Furthermore, with the self-publish option, developers can forego the usual bothersome fees and distribute to their waiting audience. This could be a huge feature for potential developers who don't feel like being weighed down. If you Enjoy Article Kindly Share It.